ONE400 is a law innovation agency that creates digital experiences to help connect law firms and legal tech companies with people who need their services. We answer the challenges of our clients with strategy, consulting, product development, design and marketing services. Based in Los Angeles but serving a global audience, our mission is to create solutions that propel the industry forward and improve access to justice for all. 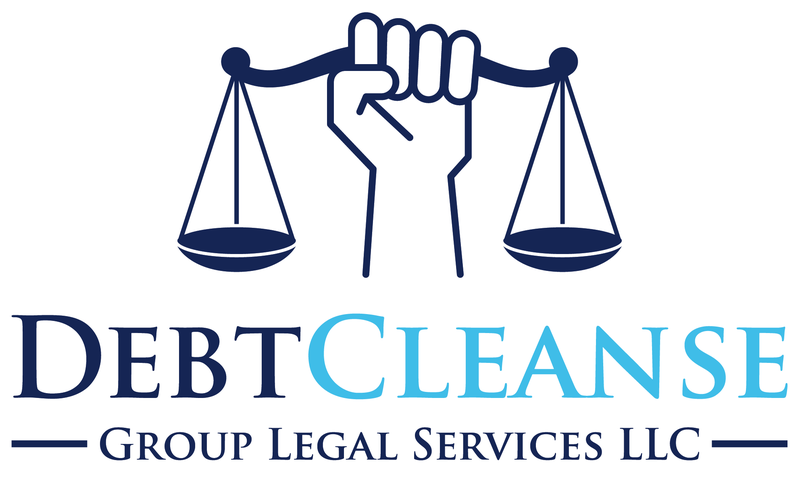 DebtCleanse Group Legal Services offers consumers an alternative to loan consolidation and bankruptcy, and empowers them to clear their debts for pennies on the dollar. Plan attorneys in the DebtCleanse network are listed in the online attorney database, receive a capitated rate for each member that selects them, and can grow their practice while making a real difference in the lives of ordinary Americans. Free online training is available on the DebtCleanse method of clearing debts, and weekly attorney roundtables will be scheduled to provide support and help solve any challenges you may have. The network is free to join. LegalShield has a network of dedicated law firms in 50 states and 4 Canadian provinces made up of seasoned lawyers with an average of 22 years experience. Our provider law firms provide legal protection to over a million members any time they need it, even in covered emergency situations, 24/7, 365 days a year. Hyatt Legal Plans, a MetLife company, offers easy-to-implement voluntary benefits that provide your employees with convenient, professional legal counsel at virtually no cost to your organization. For around $20 per month through payroll deductions, employees get access to MetLaw®, which provides fully covered legal advice and representation for most personal legal matters (employment and business related matters are excluded from coverage). Working with eWranglers enables you to stop worrying about your Cyber Security Issues and refocus your time and energy on what really matters – growing your business. Our loyal clients know that they can depend on eWranglers for Essential Cyber Security services thanks to our package of People, Process and Technology measures, our round-the-clock technical support and the entire team of experts that they know will always be there to serve them. Our friendly, live receptionists and proprietary technology make Ruby your solution to delivering excellent customer experiences. Customized for your business, and integrated with your day, we’re here to help you focus on your business while we WOW your callers and win you business! Lawfordable is a service that partners with labor unions, non-profits and small employers to provide their members or employees access to on-demand, full-service legal help, all for a low monthly fee. Lawfordable will match participants up with qualified attorneys in their area. Depending on the type of legal help that is needed, some matters are provided at no-cost to the participant and others are offered at flat fees or discounted hourly rates. The United Legal Benefits Plan is a group legal plan that provides legal protection for you and your family. The premium is only $22.00 or less per month. You select your law firm from a group of local firms, and you and your family receive the following legal services for no additional charge. GLSA provides the opportunity for organizations to market their products and services as a Sponsor of GLSA and its events. Sponsorship opportunities have been created to provide the maximum amount of exposure, information exchange, and visibility for your organization. This is a great marketing opportunity!